Folding Double Chair With Umbrella & Table Just $36.99! Down From $84! 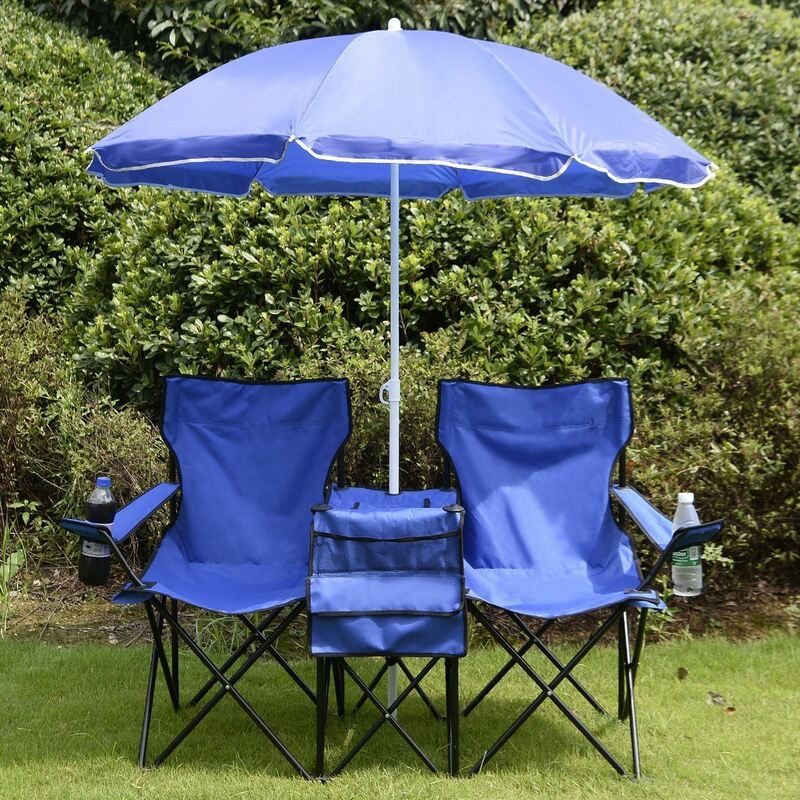 You are here: Home / Great Deals / Folding Double Chair With Umbrella & Table Just $36.99! Down From $84! Sears has this Folding Double Chair With Umbrella & Table on sale for just $36.99 (Reg. $84)!